Add your friend's details to the box below and a new account will be created for them with a free ticket to How To: Solve Cryptic Crosswords. Ever wondered how the hell these work? Now's your chance to learn from the experts. 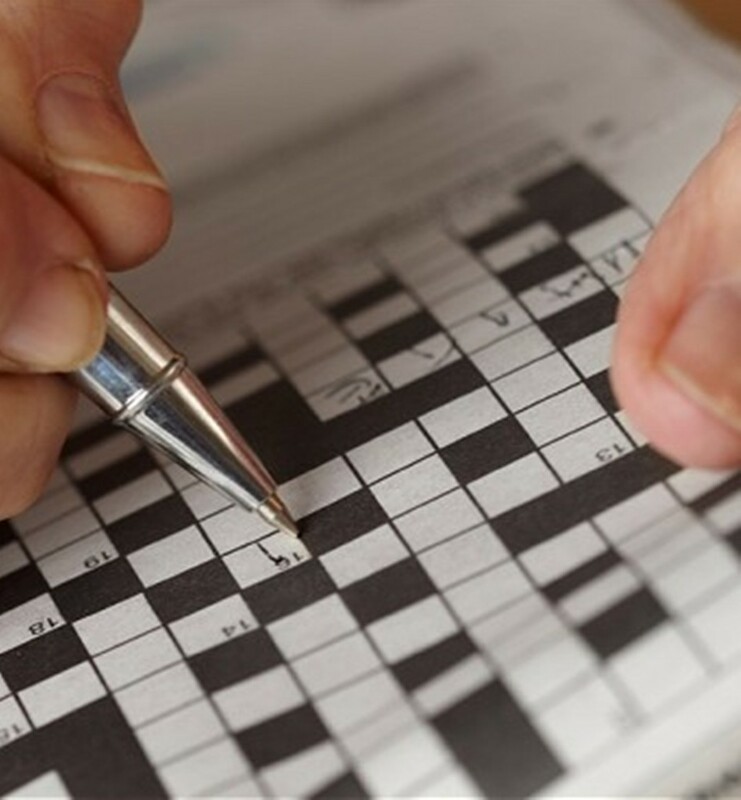 Aimed at crossword beginners, you'll learn how to attack cryptic clues end effortlessly build your vocabulary and trivial knowledge whilst having a few drinks in the pub. It's a lot more fun and easier than you might think. Come give it a try!